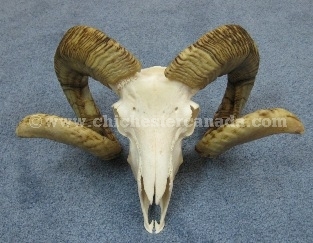 The ram skulls are cleaned. They do not have the lower jaw. The skulls in the galleries below show the exact skull you will be getting. 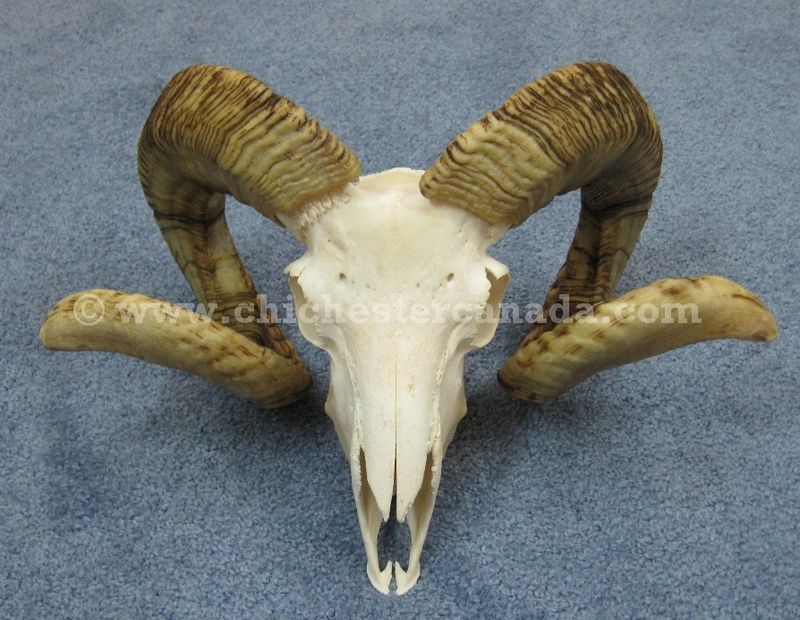 CR-15-233-Gxx Ram Skull:Gallery Sold out See gallery below. Rams are not endangered and are not subject to CITES controls. Not for export to Japan.